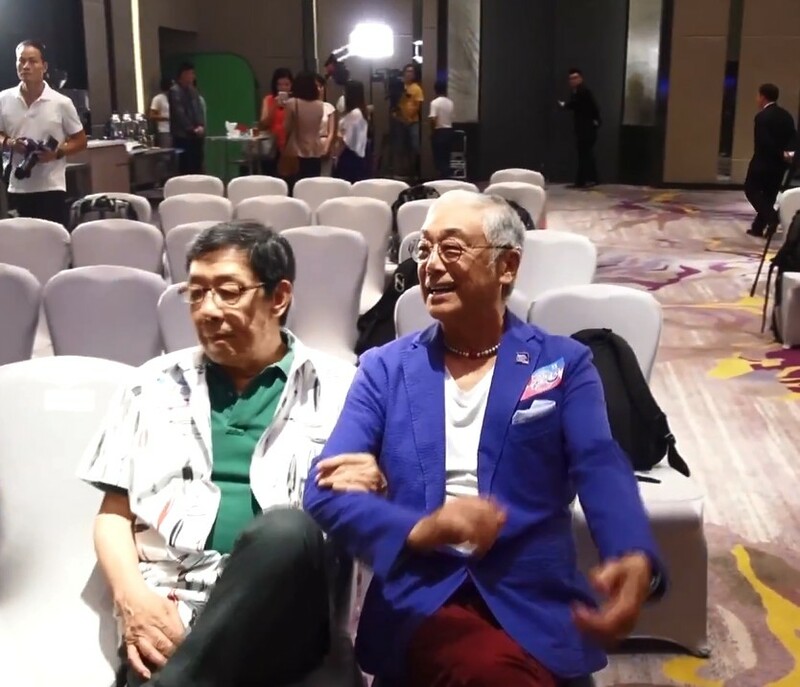 HONG KONG - Veteran actor Patrick Tse tried to slap co-star Kenneth Tsang while promoting their reality show, but TVB said it was not a publicity stunt. 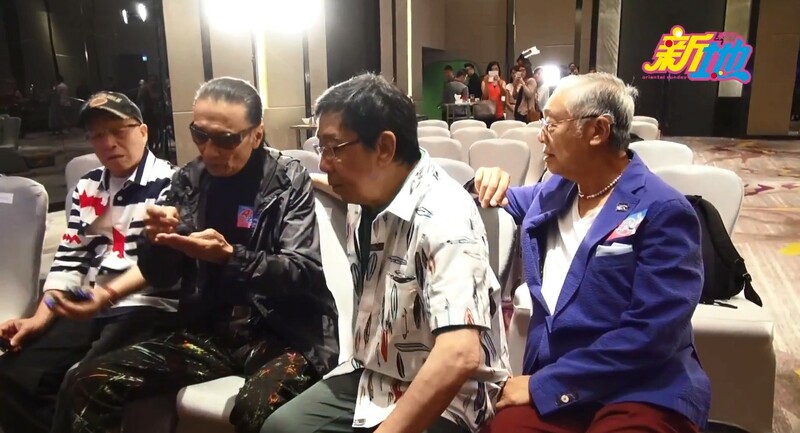 The slapping incident, captured on video, happened after Wednesday's press conference for the travelling programme Four Amigos Bon Voyage, also starring actors Wu Fung, 83, and Joe Junior, 68. There was little sign of trouble brewing when Tse cut his 79th birthday cake. But asked off stage later about the four's filming in Moscow and Saint Petersburg in Russia for the show, he started letting on that he was unhappy during the trip. 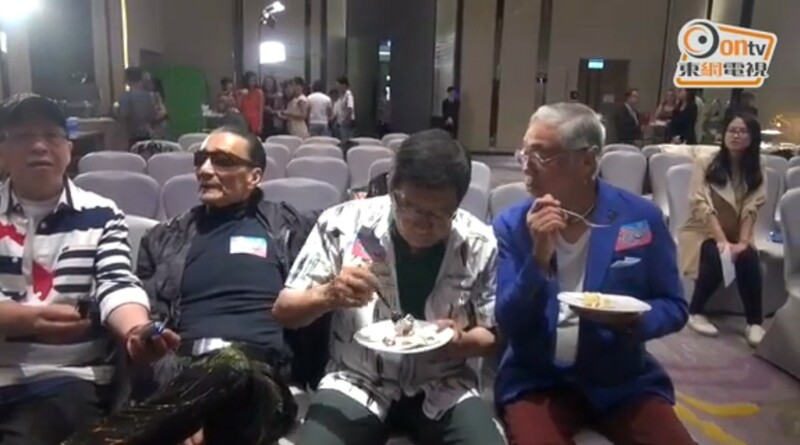 He refused to elaborate till TVB's top executives left the scene, and then he started ranting: "It was supposed to be a happy trip but one (referring to Tsang) was crippled." "That's all right," he added, "We could look after him. But two or three days later, he wanted to sit in a wheelchair and did so till the end, as if he was making fun of us." 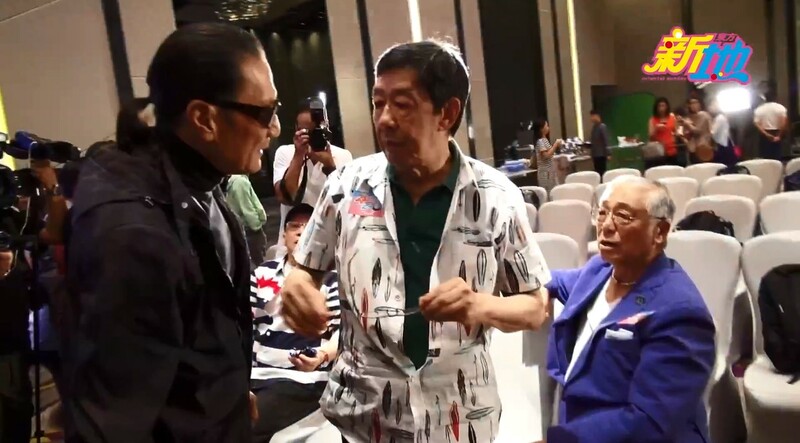 Then he cursed Tsang, who was sitting a seat away from him, separated by Wu: "I saw on the news last night that your nose bled for four hours. Four hours, you're not dead yet? You want all of us to push your wheelchair." Tsang, 80, replied, "No, I had an injection that stopped the bleeding." 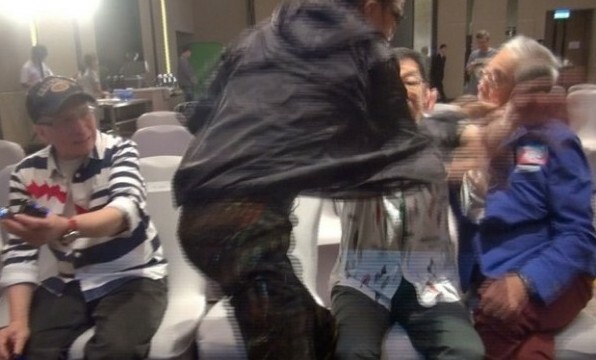 In their ensuing exchange, Tse hurled foul words at Tsang, accusing him of faking his illness. 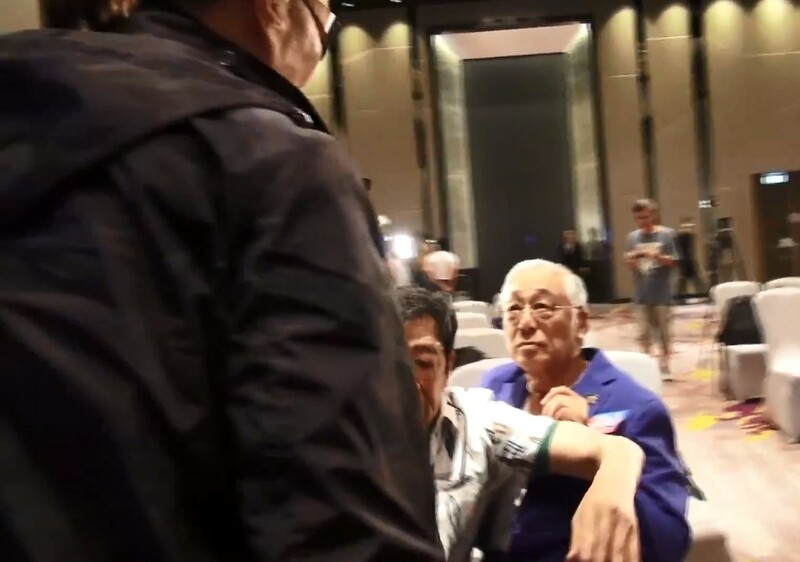 He then stood up and lunged at Tsang with his arm but was blocked by Wu, Ming Pao Daily News said. 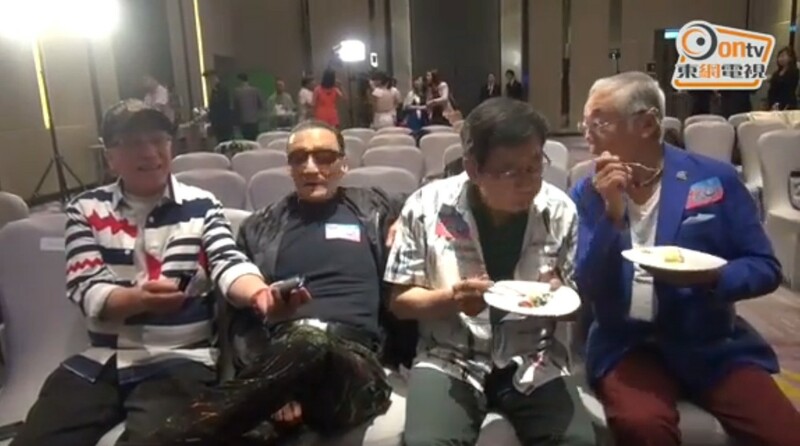 The video showed Wu sitting with his spectacles knocked askew and Tsang's face averted and his hearing aid dropped out, Apple Daily said. Tse continued venting at Tsang as he left. 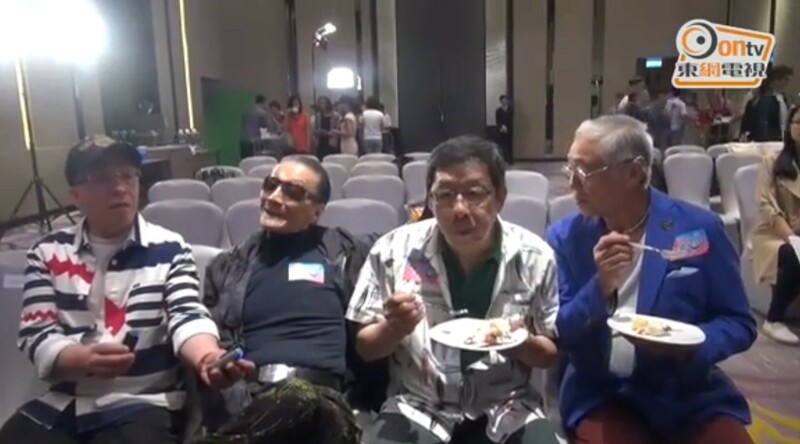 Letting loose expletive after expletive, he later told Apple by phone that Tsang on Tuesday provoked him at a dubbing studio at TVB. Tsang hinted he was holding up work with his slow pace of dubbing, Tse said. 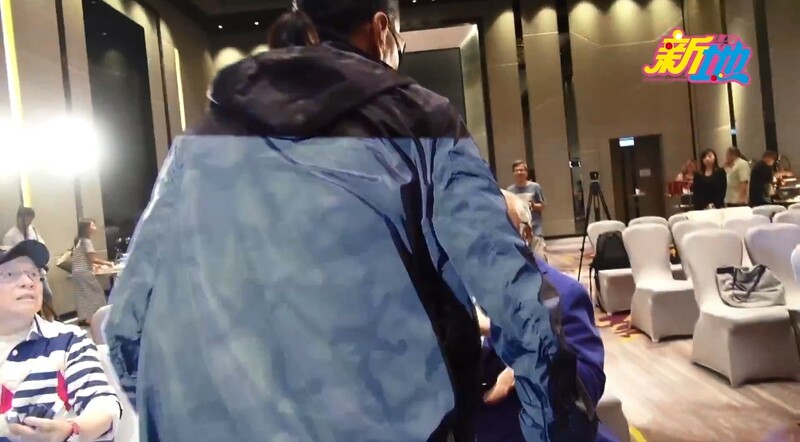 Tsang also stood up and paced the room even though the director asked him to be quiet, Tse added, saying he held back his slap that day as they were at TVB. On the phone, Tsang said he did not blame Tse. "He was impulsive, I was not hit," Apple quoted him as saying. He also denied faking being ill and that the slap was staged. 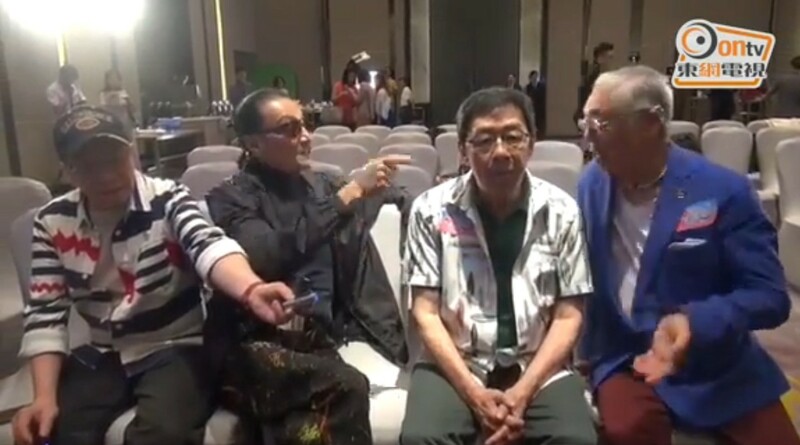 Mr Tsang Sing Ming, TVB's deputy controller (publicity), said TVB never resorts to letting artists fight to gain publicity. He said Tse and Tsang, as heavyweights in the industry, were unlikely to do this for publicity, said Ming Pao. 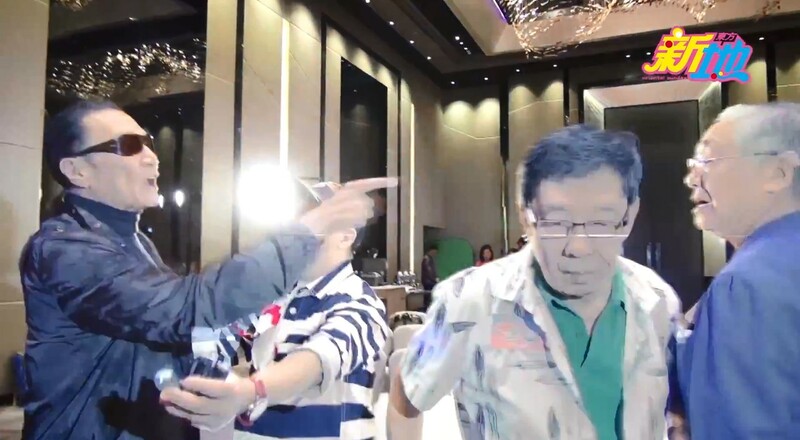 Still netizens were quick to raise suspicions, including that of Joe Junior's puzzling behaviour during the incident. 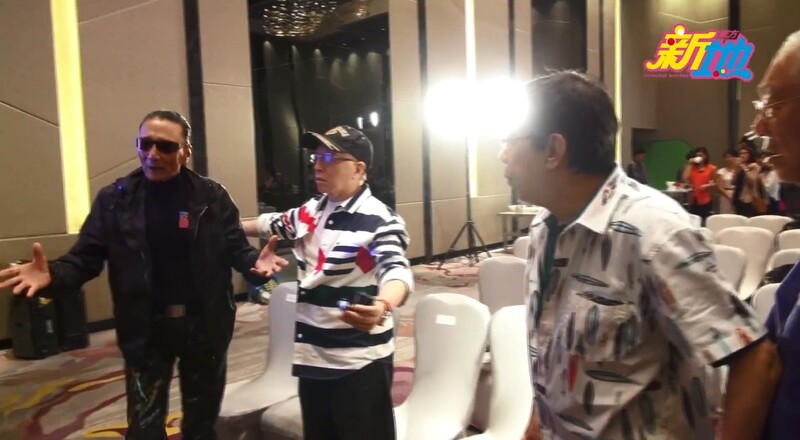 The 1960s singer, whose real name is Jose Maria Rodrigues Jr, was seen holding reporters' microphones throughout the fracas and was even conscientiously aiming them towards Tse after he lunged at Tsang. 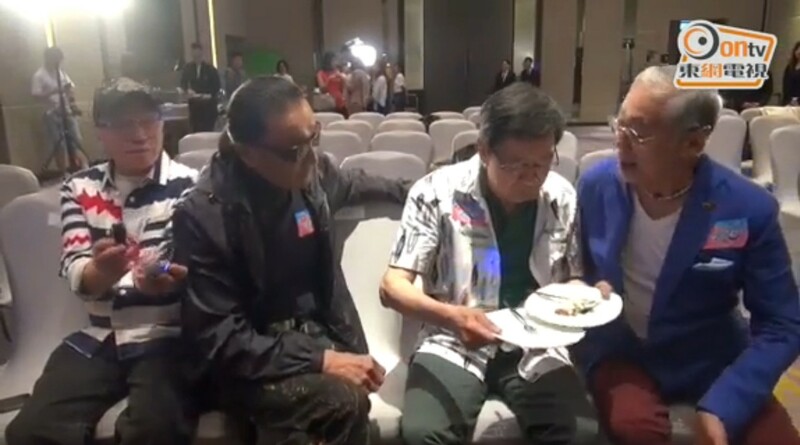 Tse's grumblings also started after Wu and Tsang were seen putting away their cake plates. Was that a sign for the stunt to begin? 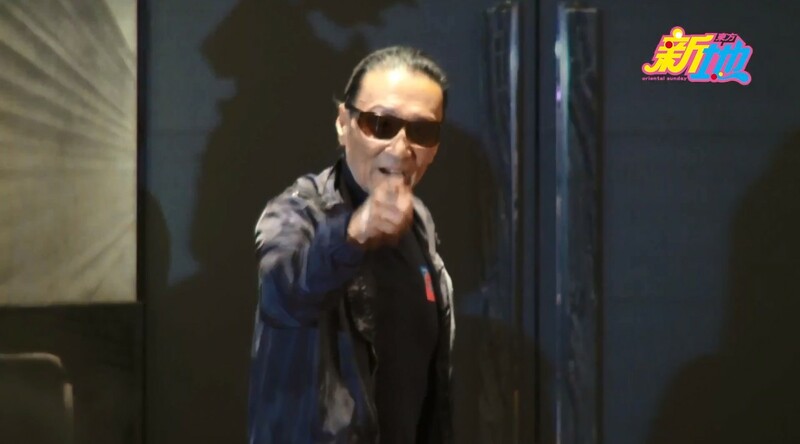 In 1995, Tsang, who starred in Channel 8's The Teochew Family in Singapore, apologised to his Singapore co-stars after he sparked controversy saying "Singapore actors are stupid" in an interview. He was then celebrating the serial's high viewership ratings in Singapore, The Straits Times reported.